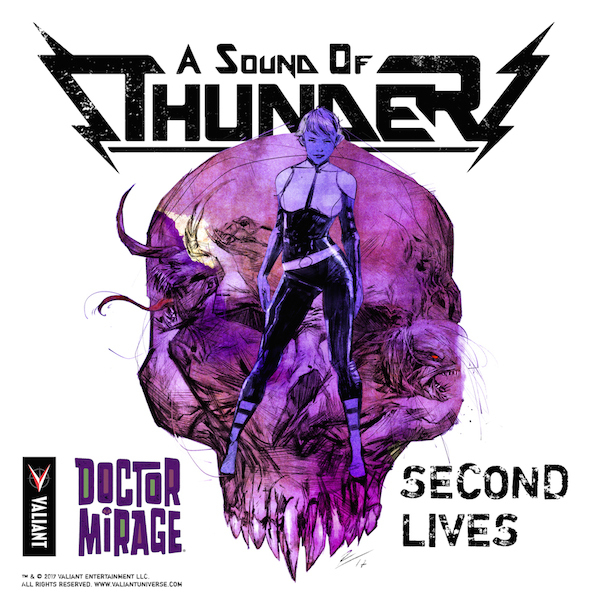 Crowd$ourcery – A Sound of Thunder takes on Valiant’s Doctor Mirage with 5 song EP! There have been some pretty interesting collaborations with Valiant Entertainment as of late. 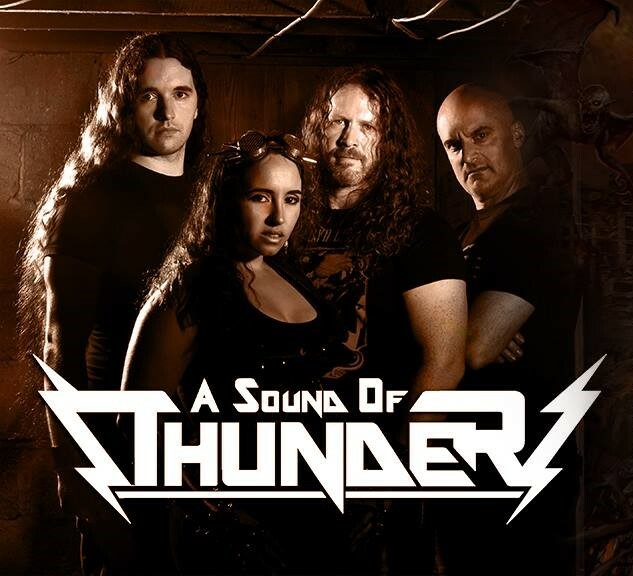 Well metal band A Sound of Thunder is back again and taking their Doctor Mirage inspired EP to Kickstarter as a companion piece to their new album It Was Metal. 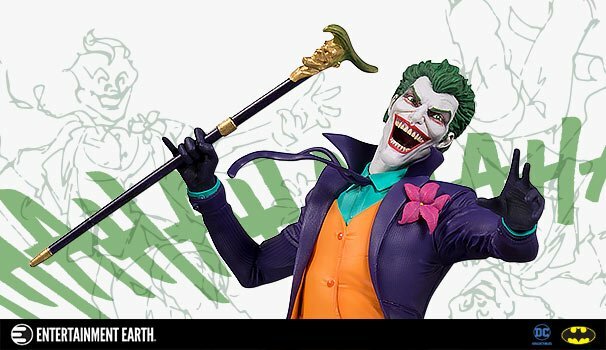 The Kickstarter runs through November 13th and is already funded but remember the more donated the better the stretch goals. Check out the official release from Valiant below and back the project here on Kickstarter!